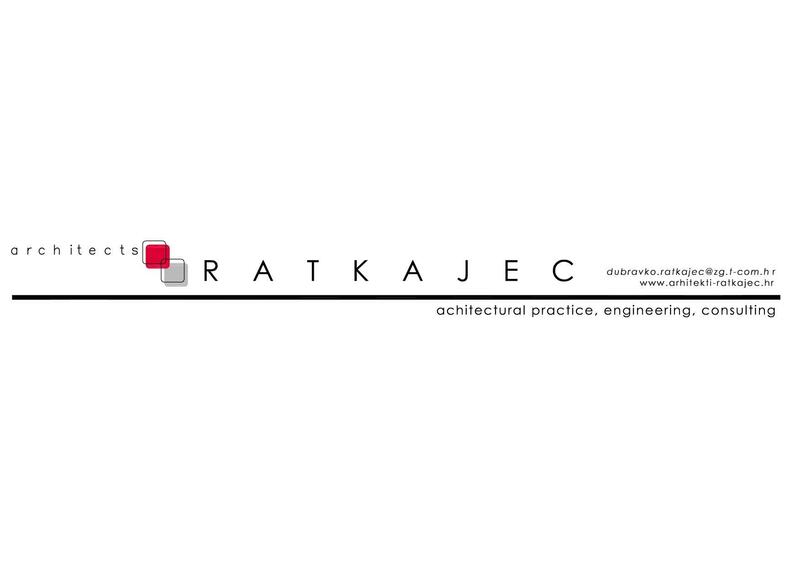 Global Investments in Croatia, Architectural Design Projects, Consulting and Advising, Projects for Investments trader - Ratkajec Architects Inc.
Home Buyer Traderoom Ratkajec Architects Inc. The company was founded 1990 in Zagreb, Croatia, deals with the architectural design of buildings, projects for investments, projects of health and geriatric tourism, consulting and advising, projects of SPA, wellness and solar houses. It has all the necessary certificates to operate in Croatia. So far made more than 50 large projects that were carried out.